People who are caregivers for elderly parents or who have other limitations that prevent them from leaving their home, still want to work and be an active contributor to their family's finances. Those who already have work from home jobs and are looking for good ways to supplement their income can find exactly what they are looking for on many of these sites. There are many job websites that offer remote work opportunities for those who qualify. This site is extremely easy to navigate. Once you create your profile, you can apply for jobs that you qualify for. Many jobs have remote restrictions, so you have to look closely at where each position is located. AngelList is a great way to find jobs in businesses that are just starting out. Startup companies often look for employees who can work from home. If they are limited in terms of space, it saves them from having to find a large office to house their employees. Glassdoor offers job opportunities from a variety of industries. Companies often list remote opportunities on websites because they have a much wider reach than simply posting it on the company site. Glassdoor is one of the more popular sites when it comes to finding work from home or remote positions. FlexJobs takes pride in its survey process, ensuring that only reputable companies post job opportunities on their site. They are a great place to look for work if you are bilingual or have transcription skills you want to put to good use. Indeed is another job search company that works with many different industries. 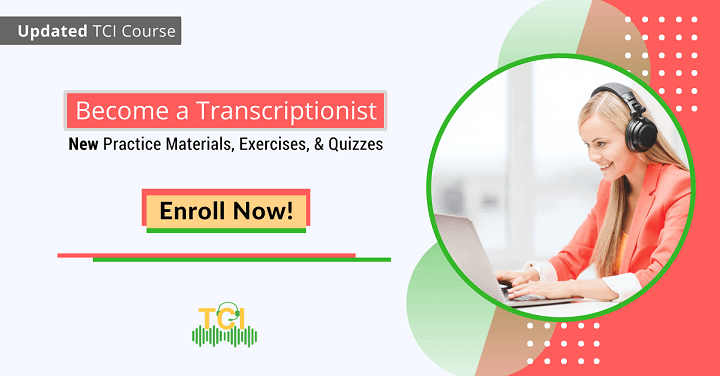 People who have transcription credentials or other degrees and certifications can often find work on these types of sites simply because all the criteria are listed, and the application process is extremely simple. PowerToFly is designed to help housewives and stay at home moms who are looking for jobs that are flexible in terms of hours and availability. All they have to do is find a job that accepts their qualifications and apply for the position. Remotive is a combination of remote and productive. This company allows individuals to be productive while working in a remote position. Job listings are updated frequently and the application process is simple and easy. Skip the Drive is a site that uses a filter system that allows you to narrow your search so that you only find jobs that interest you and meet your particular skill set. You can also filter jobs by date to avoid seeing any listings that may have expired. Virtual Vocations also includes a variety of filters that allow you to create a much defined, narrow search from the very beginning. These filters will help you to find jobs that are remote or allow for a home/office split that allows you to spend most of your time at home. Working Nomads offers work from a variety of industries. Although many are tech-related, there other opportunities that appear occasionally. Transcriptionists and others who are used to working within a digital platform can find many profitable openings on this site. Anyone who is trying to sustain a “work from home lifestyle” can benefit from looking into these websites. The openings that are offered span many different industries and offer flexible work opportunities for those who can thrive while working from home. If you want to succeed while working at home, you must be self-motivated and willing to look for just the right position. These sites can help you! 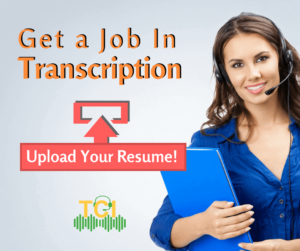 Interested in Work From Home Transcription Career? Start Here!